You think 3 weeks of sickness is going to hold me down…….nah…..I got this. Here is your next installment of the very best heavy metal show the east coast has to offer. 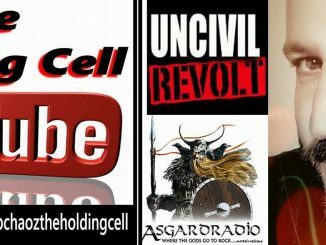 I hope you enjoy the segments and all of my show coverage. 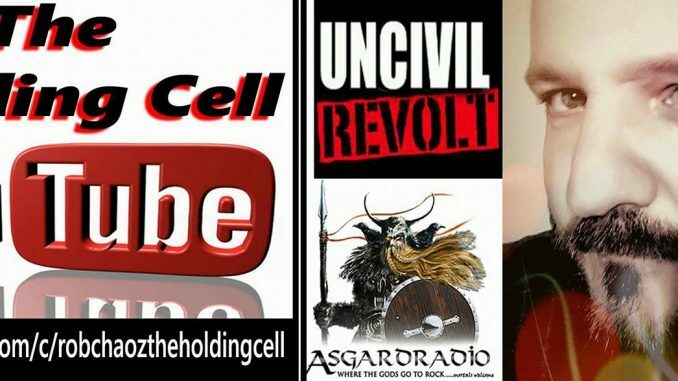 we have songs featured by Annabel Lee, Mourn The Illusion interview with Black Plague and some.captures of Relic Of The Adversary and #childrenoftheblackeneddawn . 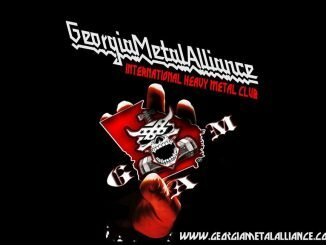 Be sure to check out my interviews with Out With Ambler and Georgia Metal Alliance Int’l HMC Virginia Chapter Support Georgia Metal Alliance Int’l H.M.C. Georgia Metal Alliance Int'l HMC Virginia Chapter Support Georgia Metal Alliance Int'l H.M.C. 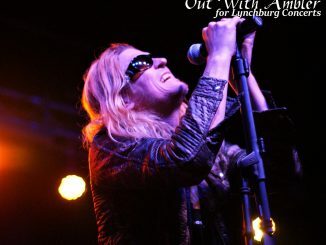 Out with Ambler photo review at Phase 2 in Lynchburg Virginia with PUDDLE OF MUDD’s “Come Clean” Album Anniversary Tour with Special Guests Saving Abel, Tantric, Year of the Locust – YOTL, and Lynchburg Favorites LNV!